New Ideas in…: Archangel Variation (5 part series). C78: Ruy Lopez: Archangelsk (counterthrust) variation. 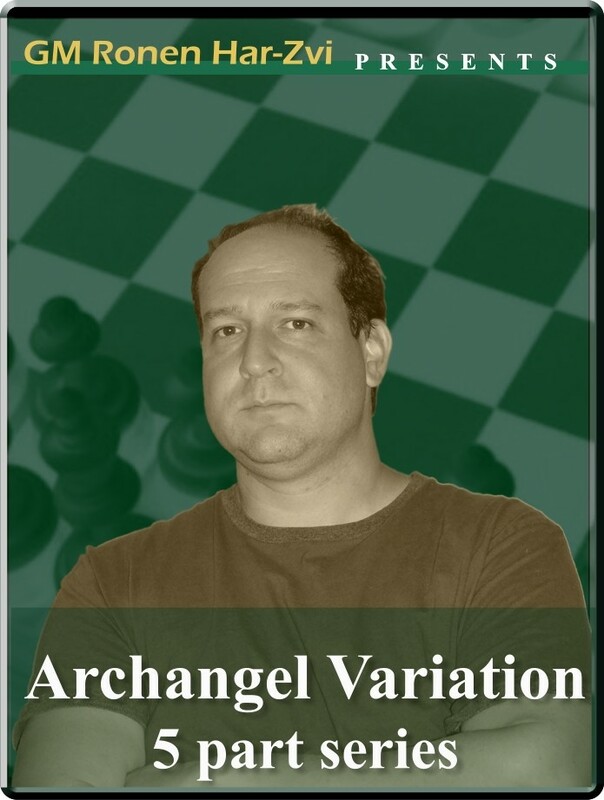 The Archangel Variation 1 e4 e5 2 Nf3 Nc6 3 Bb5 a6 4 Ba4 Nf6 5 0-0 b5 6 Bb3 Bb7 derives its name from a group of players from the Russian city of Arkhangelsk, who pioneered the development of the line in the early sixties. Although the twin lines 6...Bc5 (New Archangel) and 5...Bc5 (Moller Defence) are in fact older than the Archangel, both had been forgotten for many decades. But the Nineties saw a revival of these lines thanks to elite players such as Alexei Shirov and Mickey Adams regularly playing it. New Ideas in…: Archangel Variation (5 part series). C78: Ruy Lopez: Archangelsk (counterthrust) variation. The Archangel Variation 1 e4 e5 2 Nf3 Nc6 3 Bb5 a6 4 Ba4 Nf6 5 0-0 b5 6 Bb3 Bb7 derives its name from a group of players from the Russian city of Arkhangelsk, who pioneered the development of the line in the early sixties. Although the twin lines 6...Bc5 (New Archangel) and 5...Bc5 (Moller Defence) are in fact older than the Archangel, both had been forgotten for many decades. But the Nineties saw a revival of these lines thanks to elite players such as Alexei Shirov and Mickey Adams regularly playing it.